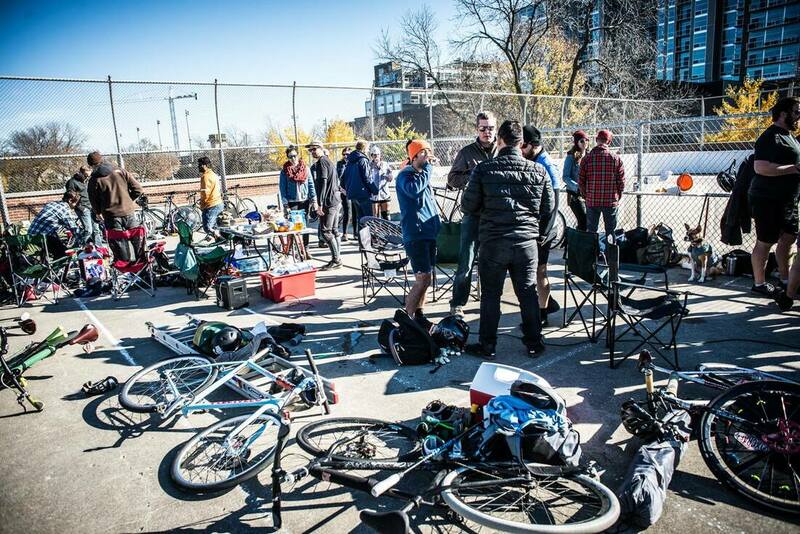 Bike Polo has grown a ton in the last 10 years. Part of the success in the US has been based on the support of community members who called Madison home at one time or another. Madison's rich history will soon be here. 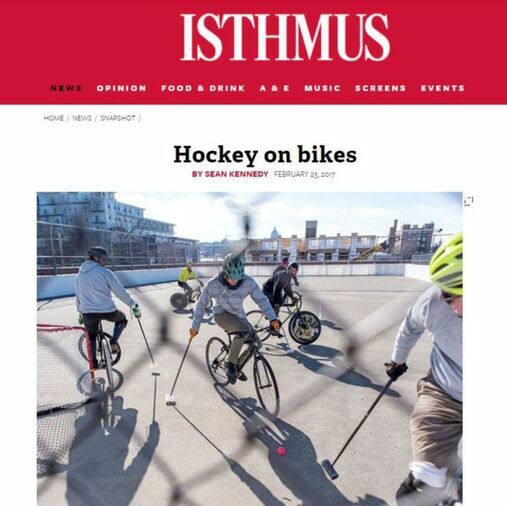 "We invented bike polo, then retired" - Jonny Hunter. The dreams still live on, and Madison Bike Polo is still playing strong. Since its first appearance at the 1908 London Olympics, the meeting of mallets and bicycles have excited enthusiasts of the sport known as bike polo. 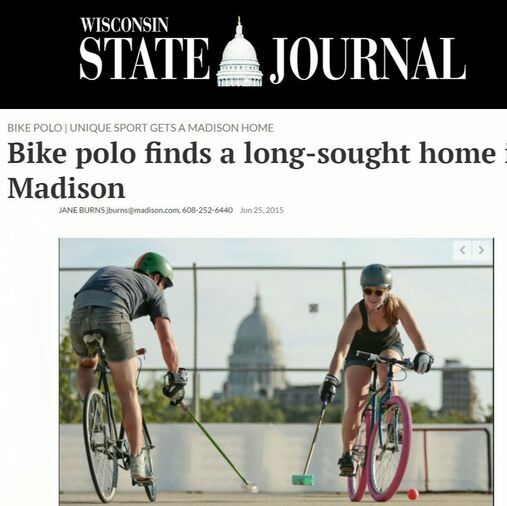 Almost a hundred years later a resurgence of bike polo led to Madison becoming a major bike polo hub in the world. 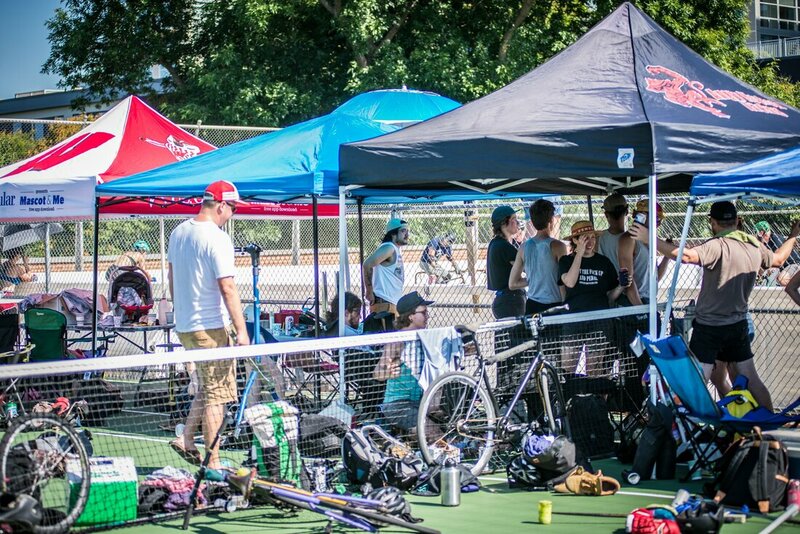 The tradition of bike polo continues to grow at Reynolds Park with people from all backgrounds and skill levels. Starting out on the grassy field at Reynolds Park, bike polo eventually transitioned onto a hardcourt surface and found a new home above the Madison Water Pump Station located on park property. With the support of Alder Ledell Zeders, Park Supervisor Eric Knepp and Tenney-Lapham Neighborhood Association this Official Bike Polo Court was designated and built by the Madison Parks Department. 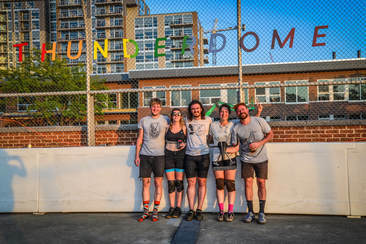 By investing in athletic competition such as bike polo, tennis and other sports, they continually strive to create a safe and welcoming community space for the Tenney-Lapham neighborhood.